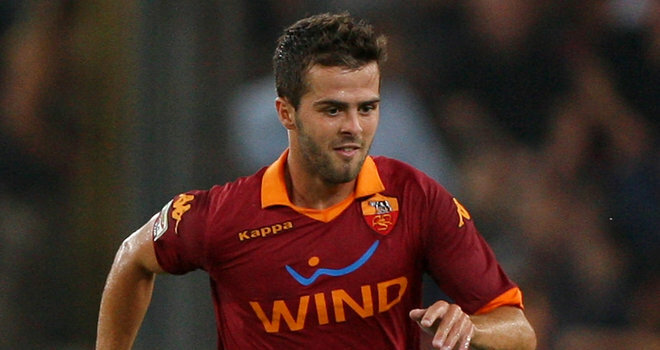 Roma midfielder Miralem Pjanic sustained trauma in Sunday’s fixture against Genoa. Former Lyon man was diagnosed with a capsular ligament injury after an MRI scan today. Roma officials informed that the player will be out of action for four weeks.